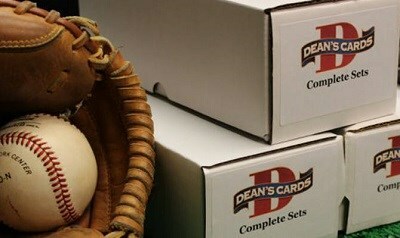 The 2009 Topps Chrome baseball card set includes 250 standard size chromium cards that were issued in a single series. The subsets for the 2009 Topps Chrome baseball cards are veterans (1-170), rookies (171-220), and signed rookie cards (221-243). Showing 1 to 100 of 212 products.